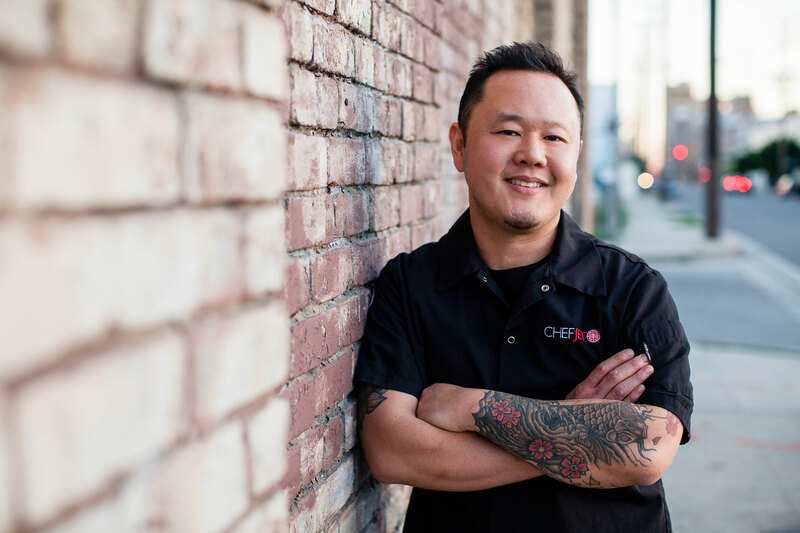 Food Network’s Iron Chef Jet Tila will appear March 1 at SUNY Adirondack. Tila, a popular celebrity chef and TV personality known for his modern Asian cuisine, will speak and sign autographs from 10:30 to 11:30 a.m. March 1 in the college’s new Northwest Bay Conference Center in Adirondack Hall. Tila has had multiple television appearances on popular culinary shows, including Iron Chef America, Chopped, The Best Thing I Ever Ate and Anthony Bourdain’s No Reservations. The program is presented by Campus Dining Services. The event, which will include a food sampling, is free and open to the public. Tila’s cookbook, 101 Asian Dishes You Need to Cook Before You Die, will be available for sale. Tila will also meet privately with SUNY Adirondack and BOCES culinary students during his campus visit. SUNY Adirondack students who attend will have the opportunity to win prizes, including meal plans and a signed cookbook. For more information on Tila, go to www.chefjet.com.